It has been a particularly sad day for football fans in Pakistan. A country that has not yet been able to make a name in the world of men’s football, the female team, however, has created a different image of the country that many cannot even believe. Shahlyla Baloch, a 20-year old full-time player for Pakistan, succumbed to injuries in Karachi. 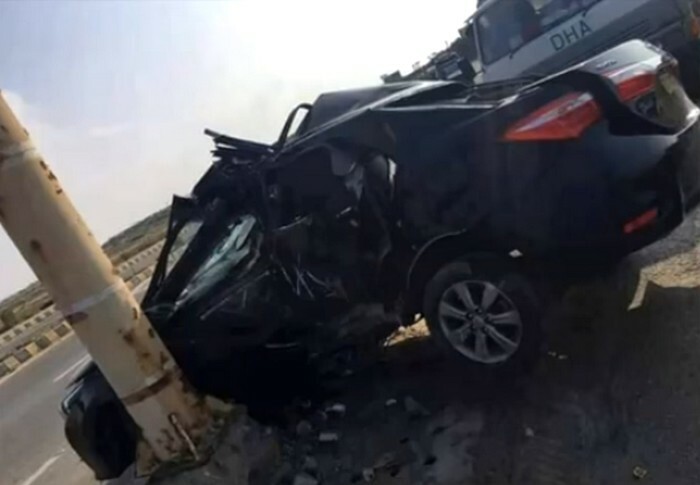 She was travelling in the passenger seat of a speeding car in Defense Housing Society (DHA) in Karachi when it hit a pole. She was seriously injured and taken to a nearby hospital where she took her last breath. 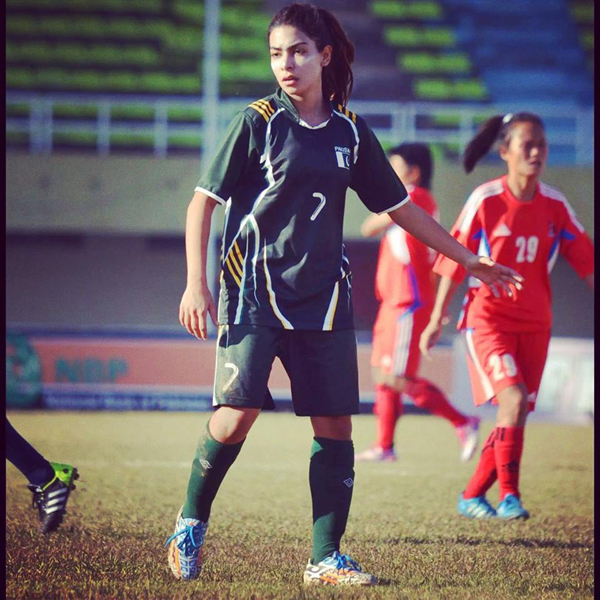 Shahlyla Baloch was Pakistan’s first woman footballer to score a hat-trick at a foreign soil. She was a regular striker for Pakistan’s international women football team and had made laudable performances throughout her short but full-of-action career. She was seen as a role model by many young girls across the country. At the age of just 7, she had received FIFA’s youngest player award. The car in which Shahlyla Baloch was travelling. The sport loving circles in the country, specifically those having close attachment to football, have been sharing their condolences with the family and friends. She will be laid to rest in her hometown in Baluchistan. Shahlyla might have left too early but she has created an impact that is going to last for a long long time.